Who's your পছন্দ from these? 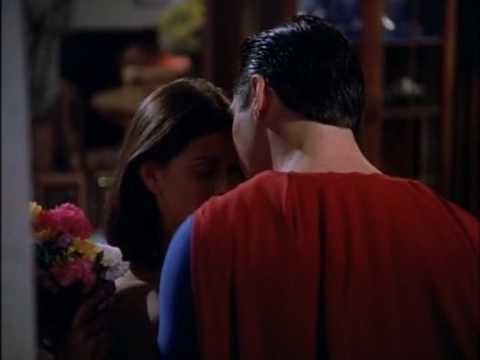 What was the best season of Lois&Clark-TNAOS for you?And why? This 19th September,Lois&Clark-TNAOS অনুরাগী will make a special celebration in the twiitter with the participation of the অনুরাগী around the world and the actors as well.Teri's twitter and also Dean's twitter will be celebrating with the posibility of a reunion with the actors and producers. Everyone that still প্রণয় the প্রদর্শনী are very excited about it and really believing that is totally posible that this will happen for real. Re-watching Lois and Clark has had these ideas bouncing around in my head for a while. The evolution of Lois Lane, the many different types of সুপারম্যান characters over the years, and the changing of the ethos of Superman. I keep coming back to one point, Kidder's Lois and Reeve's Clark along with Hatcher's Lois and Cain's Clark. Equally loved and cherished দ্বারা many, and I will not be bashing anyone in particular but may draw some comparisons. Which episode Lois get in প্রণয় for Clark because a perfume? Lois&Clark have the end that the প্রদর্শনী deserve it?